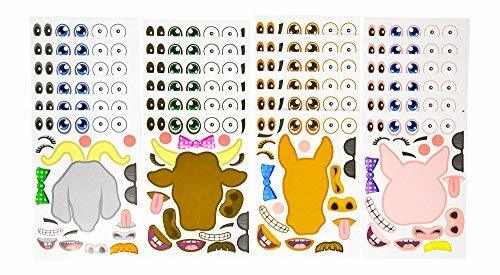 These sticker sheets are the perfect addition to any birthday party. Small enough to fit in a treat box or incorporate them as a party activity! SATISFACTION GUARANTEED: All Edgewood Toys products are satisfaction guaranteed. Your kids will love these or we will return your money! If you have any questions about this product by Edgewood Toys, contact us by completing and submitting the form below. If you are looking for a specif part number, please include it with your message.